9 March 2017: (details not included in the UK pensions E-book) QROPS transfers to New Zealand, Malta, Guernsey, Isle of Man etc will now incur a tax charge of 25% on the total transfer value if the individual does not reside in the same country as the QROPS – click here for more details. CETV’s (Cash Equivalent Transfer Values) began to decline in 2017 – It is potentially the best time to secure possibly the highest CETV your UK Scheme is likely to receive – Transfer values had been at all-time highs for the past 3-4 years, given historically low UK interest and gilt rates, however, for the first time since Final Salary schemes were created, CETVs began to decline for many schemes by an average of 10-15% from January 2017. We can facilitate an interim transfer of the lump sum value into a UK SIPP (Self Invested Personal Pension) to secure the current CETV of your UK scheme until you can transfer those funds to Australia upon turning 55 yrs of age. Possible Future Prohibition of Defined Benefit Transfers –There has been speculation within the industry as to the possible prohibition of future transfers from all Defined Benefit Schemes ( as per the 6 April 2015 ban on all unfunded Civil Service Defined Benefit Schemes). In order to safeguard your UK funds, it would be prudent to transfer the DB scheme lump sum into a UK SIPP so if future legislation is passed which bans the transfer of all DB schemes, your funds will be in a personal scheme and therefore still be eligible to transfer overseas when you so desire. CETVs (Cash Equivalent Transfer Values) can vary significantly (up or down) each time they are calculated. CETVs can be much higher or much lower than the previous calculation and this can occur within short periods of time, even as short as 3 months (as per our client case study below). 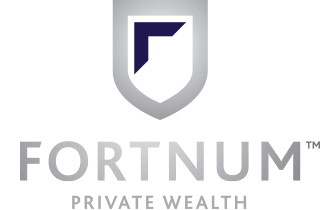 Each quote is usually guaranteed for a period of 90 days from date of issue and is based upon a number of factors, including current market conditions (eg interest rates & gilt rates), benefits to be received by members and the investment strategy of the Scheme. On 6 April 2015, new HMRC regulations, governing UK pension transfers resulted in the additional safeguards required for all Defined Benefit/ Final Salary Scheme transfers (within the UK or overseas) with transfer values greater than GBP 30k are as follows – members must obtain advice from a financial advisor who is independent of the fund. These advisors must be authorised by the UK Financial Conduct Authority (FCA) and have appropriate experience (i.e. only UK FCA approved advisors have such permissions from HMRC and there are a limited number of these advisors). 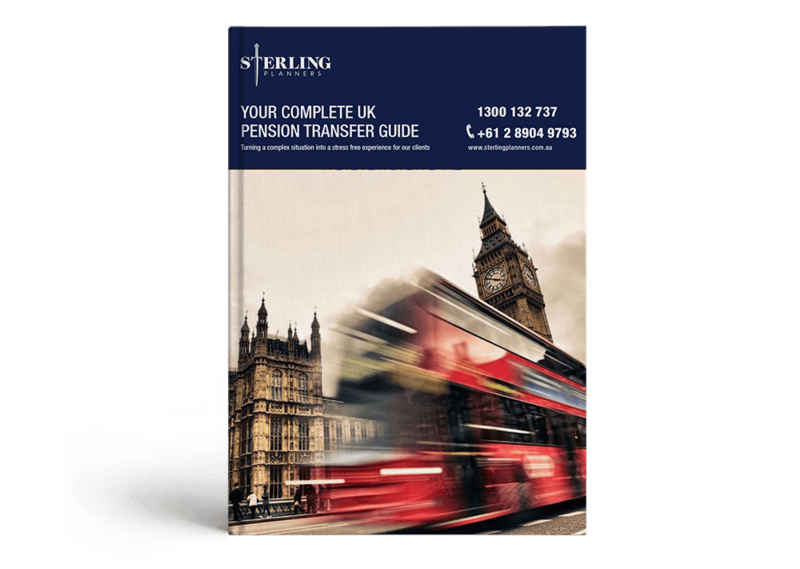 Additional Fees for the UK advice component are circa GBP 900 for the UK Statement of Advice and GBP 1,850 to set up an appropriate UK SIPP for initial transfers (as required). Call Sterling Planners on 1300 132 737 to discuss our Over 55 SMSF Transfer Option or our Under 55 Secure your CETV Option.